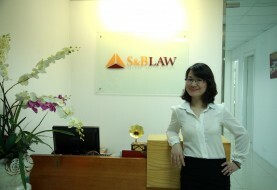 Since its establishment, SBLAW has been an important partner in the banking industries, serving many banking and non-banking credit institutions in Vietnam. Our highly skilled and experienced banking lawyers and consultants with high ability to access resources relating to Banking and Finance Policies in Vietnam are equipped with powerful research capabilities and innovative thinking to provide real business results. The benefit that SBLAW deliver to Client including but not limited to identify and quantify potential risks in credit transactions, assistance in formation of Bank, branches or representative of Bank, banking policies study, structuring loan transaction, reviewing and designing loan contract etc. 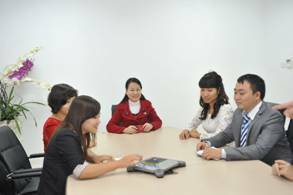 SBLAW’s Client in the field of Finance and Banking includes but not limited to Industrial and Commercial Bank of China – Hanoi Branch, Military Joint Stock Commercial Bank; DBS Bank; Agricultural Bank Insurance Joint Stock Corporation; PetroVietnam Finance Corporation etc. 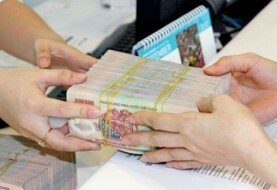 – Supporting a Foreign Bank in studies for foreign currency policies of Vietnam. 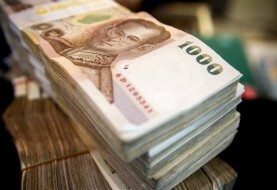 – This includes advices on Vietnam’s Legal frame on Foreign Currency as well as short term and long term strategies of Vietnam Government regarding to Foreign Currency.